Handy Homebuyer? This could be the perfect project for you to gain some sweat equity! Adorable mid-century cottage with tons of potential. This house has 3-bedrooms, 1-bathroom, natural oak floors, and plenty of shop space in the unfinished basement. Enjoy peeks of Youngs Bay from the large yard, which is already terraced and ready for your vegetable garden. 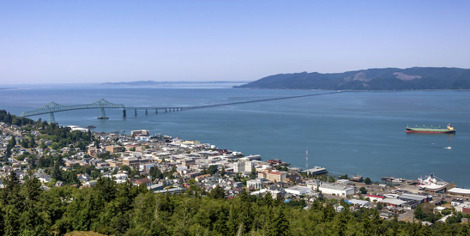 Located on the bright South slope of Astoria, and also easily accessible to area amenities including schools/parks, restaurants, and shopping. Listing courtesy of Totem Properties LLC.